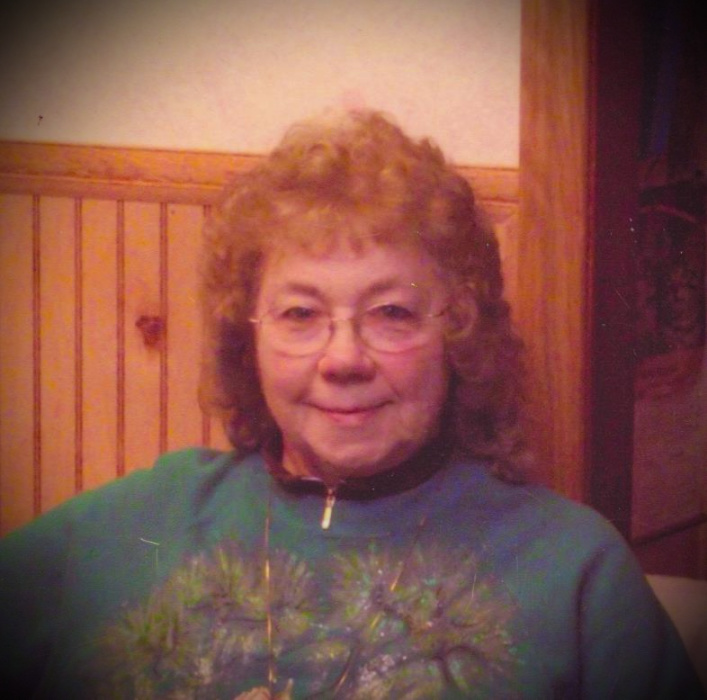 Anna Mae Rentsman, age 83, formerly of Gowen, passed away late Sunday evening, April 7, 2019 at her daughter's home under the loving care of her family and Heartland Hospice. The daughter of William Henry & Thelma Loudean (Brown) Gruber, she was born on July 22, 1935 in Dayton, Ohio. Anna Mae retired from the former Electrolux Home Products in Greenville after 31 years of service, enjoyed camping and her trips to the casino -- having visited every casino in the state, but found her greatest joy in sharing a good laugh with family and friends. On September 3, 1983, in Greenville, she married Merrill L. Rentsman and together they enjoyed over 30 years of marriage until Merrill passed away on January 25, 2014. She was also preceded in death by two sons, Randy L. Vanderlip and William "Bill" Vanderlip; and a brother, Billie "Bill" Gruber. Surviving are her children, Teresa & Kim Petersen of Greenville, Daniel Vanderlip & Sandy Sinclair of Sheridan, and Ken Vanderlip of Greenville; a daughter-in-law, Jody Vanderlip of Gowen; twelve grandchildren; eleven great-grandchildren; a sister-in-law, Carol Van’tHof of Gowen; and several nieces and nephews, including special niece, Tracy Linder. Graveside committal services are at 3:00 p.m. on Wednesday, April 10, 2019 at Spencer Mills Cemetery, Gowen. Honoring Anna Mae's wishes for simplicity, no visitation will be held. To send a message of sympathy to the family, sign Anna Mae's online guest book, or to share a favorite memory, please visit: www.ChristiansenCares.com Arrangements are entrusted to Christiansen Cremation & Funeral Care, Greenville.